The Edwardian trophy engagement ring of all time! 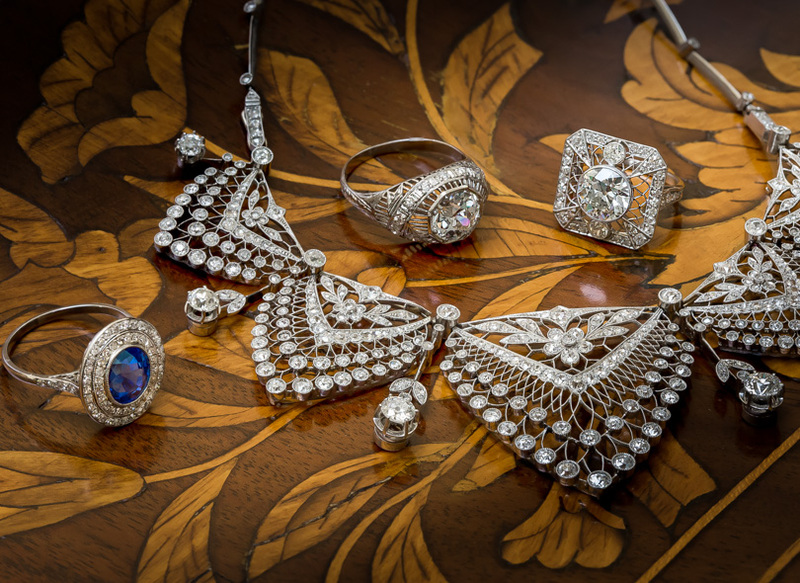 Until now, we have never come across an original Belle Epoque jewel (dating back to the first or second decade of the twentieth century) featuring such a fine diamond. The magnificent ring sparkles front and center with an absolutely icy-white sizzler, weighing 2.02 carats, accompanied by a GIA Diamond Grading Report stating: D color - Internally Flawless clarity. The sensational stone is enveloped in a low profile 'cigar band' style mounting, masterfully hand fabricated in platinum, intricately embellished all around with with tiny European-cut diamonds accentuated with delicate hand pierced detailing and milgraining. Resplendent! Currently ring size 6 1/4.